While most of our members are located in the Victoria area, we have members located as far north as Port McNeill. 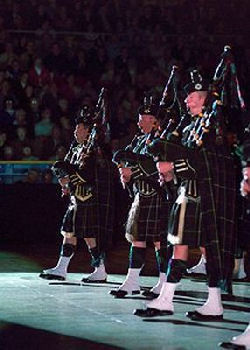 The Pipes and Drums are always interested in recruiting experienced pipers and drummers, to join the Canadian Forces as serving Reserve Army musicians. We occasionally have an opening for civilian volunteers also. If you have any interest in the challenge and excitement of playing in a military pipe band, and would like more information, please get in touch!